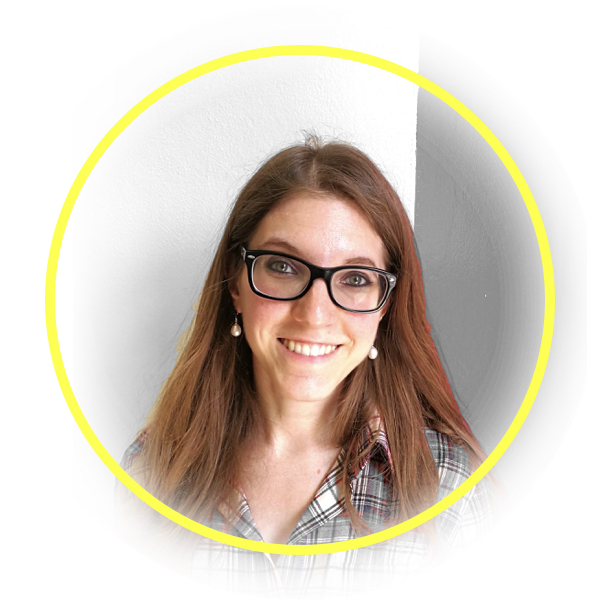 Federica began her journey in Asap Online with TVSerial, where she started as content editor as part of the brand-new editorial team managed by Paolo Di Lorenzo. After becoming a journalist in January 2017, Federica has found her calling as SEO strategist for ASAP Online’s top properties, where she oversees optimization and keyword analysis. Federica is also editor-in-chief of MiglioriSerie.TV and is responsible for ASAP Online’s new video content division. She enjoys working at Good Move for its innovative and fresh environment, and considers working as part of a team one of the best things about her job!